Christmas carols are some of the most beloved songs in our hymnal, and we only have a few weeks to sing them! In addition, many of them come along with wonderful stories and rich theology. Join Rev. Patrick Johnson and Music Director Jeremy Roberts to sing and explore your favorite Christmas carols on the Sunday before Christmas in the Fellowship Hall at 9:45 a.m.
Choristers meet every Wednesday 5:00 p.m. This will be a very unique program of fantastic crossover music uniting the worlds of Classical and Jazz. Special guest Jason DeCristofaro will do double duty on vibraphone and percussion. On the first half, we will perform some rarely heard duos for vibraphone and piano including an original composition by DeCristofaro himself. For the second half, flutist Lea Kibler and bassist Craig Sandberg will join to perform several movements from the phenomenal Second Suite for Flute, Jazz Piano, Drums, and Bass by the wonderful French jazz pianist and composer, Claude Bolling. Bolling was one of the first to experiment in the fusion of these two musical idioms and produced a string of great crossover albums with Jean-Pierre Rampal, Yo-Yo Ma, Pinchas Zuckerman, and more in the 1970’s and 1980’s. His music is still fresh and innovative today—true chamber music, but with a jazz flair! You won’t want to miss this show. Calling all adult, middle school, and high school singers. Join us for a fun pick up choir on Sunday, June 10th. Rehearse in the choir room at 10:00 am. Sing at the 11:00 am service. You do not have to be in one of the FPCA Choirs to sing. All are welcome! 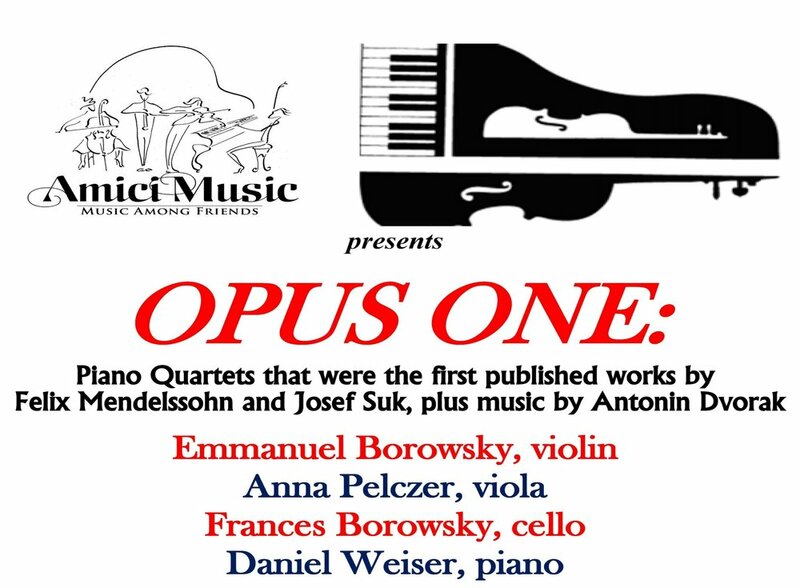 Music of Bach, Rutter, Billy Strayhorn, John Cook, Bartok, Dubois, Arthur Sullivan, and more! 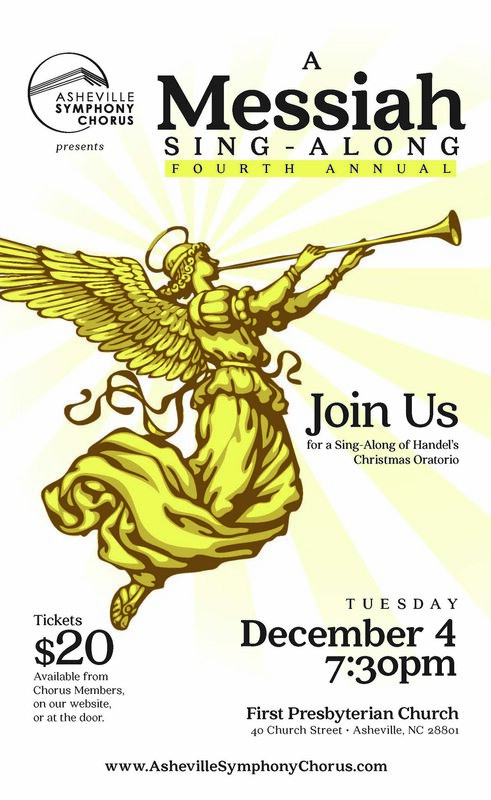 All ages are invited to sing carols and join in a party after caroling! If you are unable to come caroling, then meet us at Habitat Brewing for a party. RSVP to the church office to participate– we will let you know where to meet with your group. Scroll down to see pictures of caroling past!! Youth 6th -12th grade will have a separate Youth Christmas Party; transportation from caroling will be provided. Parents pick up youth at 7:30pm at the church. How many adults and if you are bringing youth/children, please include their ages. Thank you! We will be in touch to let you know where to meet your group and who you will visit. Come see a selection of Christmas Nativity sets from around the world on December 14 - 17 at the First Baptist Church of Asheville. The public is welcome to this free event. Special guest lectures by the Rev. Dr. Jerry Beavers on “Creche: The Nativity Scene as Art” and "The Nativity Scene in Worship and Devotion" Friday and Saturday. The exhibit will run Thursday from 6 to 8:30 pm (open interfaith reception), Friday from 5 to 8:30 pm, Saturday the 16th from 3 - 8:30 pm, and Sunday the 17th from 12 noon to 6 PM. AmiciMusic, Western North Carolina's award-winning chamber music organization, returns to First Presbyterian on Friday, December 1 at 7:30pm with a fun and energetic program of flute and piano music entitled "FLUTE FANDANGO." The concert will include works by Astor Piazzolla, George Gershwin, Claude Bolling, Paul Schoenfield, and some ragtime as well. Acclaimed flutist Lea Kibler and pianist/Artistic Director Daniel Weiser will highlight the jazzier side of the classical literature as well as the influence of different folk idioms. Tickets will be available at the door. Church members are only $15 and general admission is $20. Children 18 and under are always free. Buy your seats in advance for further discount at: https://amicimusic.org/concert/flute-fandango/. Or call Daniel Weiser at 802-369-0856 to purchase seats over the phone. Flutist Lea Kibler has been hailed by critics as “bewitching and unforgettable” and a “top drawer flutist”. She was a member of the Florida Philharmonic Orchestra and the Florida Grand Opera orchestra and has toured as Principal Flutist of the Moscow Chamber Orchestra. Lea is a graduate of the Yale School of Music who now makes her home in Asheville and serves on the faculty of Clemson University. She released her CD, The Back of Beyond…Music inspired by the Appalachian Mountains, at the end of 2008.